How to move to Hawaii from the mainland? Your decision to move to Hawaii from the mainland is a courageous one. You are abandoning your familiar and convenient lifestyle in the mainland for an exciting, but still very challenging Hawaiian paradise. You’ll enrich your life with a truly amazing experience. But have you worked out the plan on how to move to Hawaii from the mainland? Do your homework, keep your expectations realistic and you won’t find yourself disoriented once you start planning and organizing the big move. If you’ve spent your entire lifetime in the mainland, you may experience a culture shock once you move to Hawaii. The unique scenery also comes with the unique weather, animal and plant species. Geographical isolation of the Hawaiian islands will attract you at first, but in time you may feel homesick. In a certain way, you are isolated from the rest of the world. It’s too expensive to travel around any time you wish. Secondly, expect to find a strong Asian influence in all areas of life, ranging from cuisine to family values. The respect for the elderly, family in general and the concept of collective over the individual are merely some of the values ingrained deeply in the Hawaiian culture. Your new friends and neighbors may cherish a different kind of lifestyle. Prepare yourself to embrace it, or at least adjust your expectations to the new surroundings. Honolulu, is located on Oahu. It’s urban and has a lot to offer in terms of employment, housing and entertainment. However, the traffic is awful and prices are generally higher in comparison to other islands. For example, average rent in Honolulu amounts to $1985, whereas in Maui it goes for $1286. Maui is the second largest island, but with far less inhabitants than Oahu. If you’re moving to Maui, you’ll find that the lifestyle is rather laid back in comparison to Oahu and the prices are more affordable. It’s a great place to raise a family. 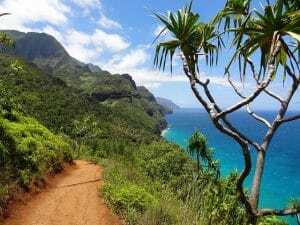 In addition, life expectancy on this island is among the highest in the U.S.
Kauai is slightly smaller than Oahu, but it boasts impressive natural beauties. However, the economy is poor which makes this island the least developed among these four and not so desirable for newcomers. The Big Island actually has the smallest population despite the fact that it’s the largest island in Hawaii. With a high unemployment rate, it’s not a desirable destination to move to. 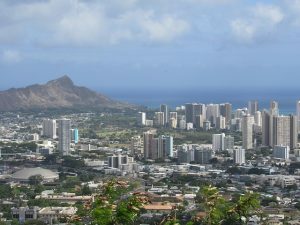 The only advantage is the most affordable housing market in Hawaii. However, if you choose this island and you get the feeling it’s not the right choice, you can always move between the islands. Moving to Hawaii from the mainland is much different from moving anywhere within the mainland. Therefore it is essential to do the job as efficiently as possible. But how can you assess the moving costs in advance without any previous experience? You don’t need a crystal ball to tell you the answer. The best way is to contact movers with experience. Some local companies in Maui such as Wailea movers can provide you with a free estimate, which can help you a great deal when you start planning your big journey. Plan your budget several months before the move and you’ll avoid unpleasant surprises. Just remember that all the belongings you want to carry with you require shipping. This means that the costs are automatically higher, but not only that. This kind of long-distance move demands that you carry out the packing with great care in order to avoid damage. Keep things as minimalistic as possible. Declutter your home and don’t get emotional about the furniture you need to say goodbye to. Forget about lamps, vases and useless bits you dragged from summer holidays. Keep in mind that you can find a fully furnished apartment in Hawaii anywhere you go. When you decide to move to Hawaii from the mainland, the one thing that really needs to be shipped is your car. Unless you plan on buying a new one. You can hardly get by in Hawaii without your own vehicle. The only place with functional public transport is Oahu, but even if you’re moving to this island, it’s risky to rely solely on public transport. The costs of shipping range from $1000 to $1500 depending on your location in the mainland. To avoid possible damage, remove all the exterior accessories, check the fluids and empty the tank. 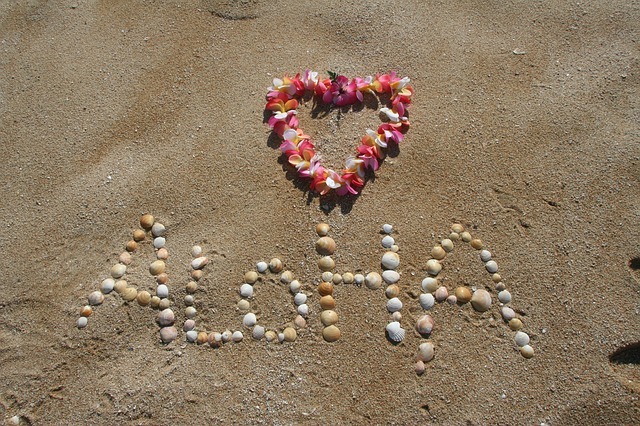 Leave only as much as you need to transport the vehicle from to your new Hawaiian destination. This way you’ll secure the vehicle before you hand it over to the professional shipping company. There are strict procedures you need to follow when you decide to move to Hawaii from the mainland, and the same stands with our pets. 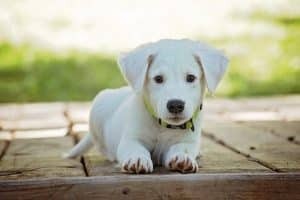 If you have a furry friend, you need to know that regulations in Hawaii are very strict when it comes to importing pets. There are inspections and a quarantine period for dogs, cats and all kinds of other animals you want to import. If you fail to bring them in the inspection hours, they can be held at the airport overnight and released another day when the inspection is over. The reason for the implementation of strict regulations is that the authorities in Hawaii aim at controlling and preventing the entry of animal diseases. If you plan to import your pet, you need to inform them well before the move. Contact the Hawaii Department of Agriculture several months before the big day to obtain instructions on the procedures for pet importation. Plan ahead and leave nothing to chance.